It’s back to the grind after an excellent bank holiday weekend where the sun graced us with its presence; the Mask team actually worked on Saturday and hosted an amazing private party. This week, albeit only four days, is going to be full on… because four day weeks always seem to last forever but are also ridiculously busy when you’re playing catch up. Here are the latest loves from Mask HQ to get your working week off to a better start. French graffiti artist, Mantra, creates larger than life collections of butterflies with buildings as his canvas. It’s as if these mammoth creatures are displayed in giant box frames. We love the process shots you can see throughout his Instagram feed. This isn’t a plan ahead, this is a go tomorrow! 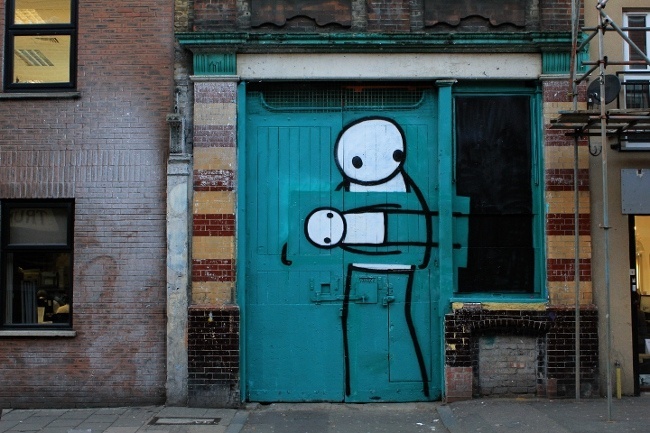 Foyles are hosting a masterclass on Wednesday evening with graffiti artist STIK and author/musician Sheila Chandra. They’ll be on hand to answer any questions and reassure you that your creativity doesn’t need to stem from chaos. Hurrah! Organised creativity is way better than organised fun. 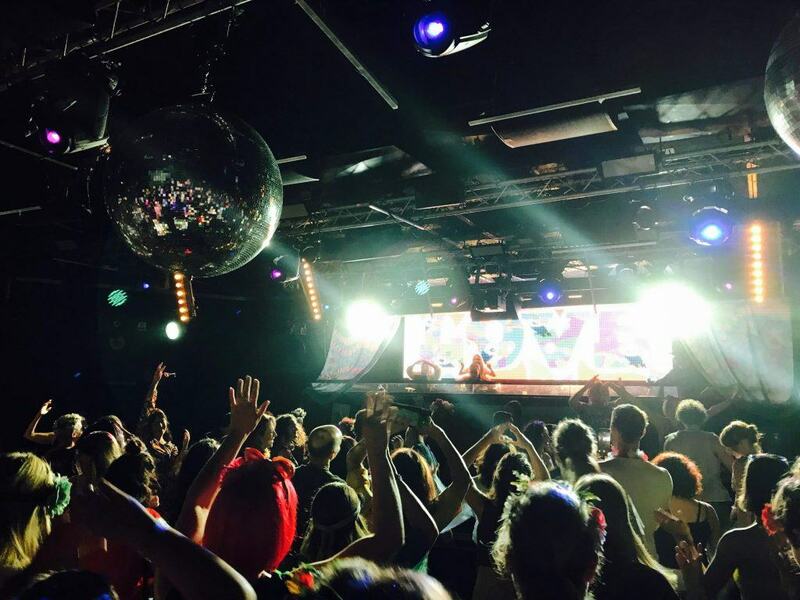 We’re a little bit late to this one, but the Morning Gloryville morning raves are still going strong. Last week avid ravers met at Ministry of Sound at 6:30am (when we’re sure in their hay-day they would have probably just been leaving) and danced their socks off until 10:30. The next one is 22nd September in The Shard, but if dancing isn’t your thing you can go for the glitter artists, yoga classes, massage stations and free hugs. Peace out. Cahoots are pushing the boat with a special event on Friday 6th October (ages away, but tickets are on sale now so don’t miss out) at Waterloo Vaults. 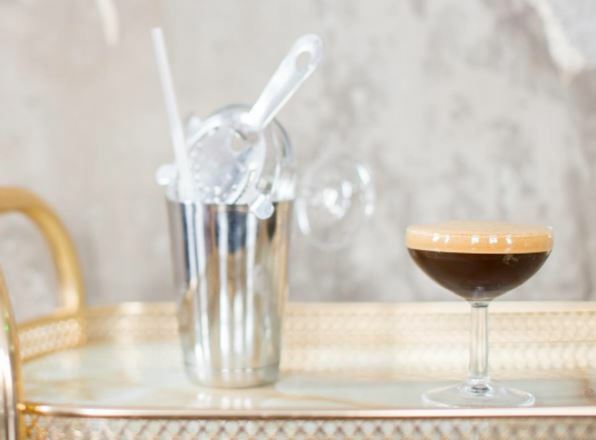 Get your glad rags on and prepare for some swing music, cocktails and the very best blitz party you’ll probably ever attend.